The star of the New York Times-bestselling Pout-Pout Fish series is back in this interactive touch-and-feel alphabet board book. A is Angelfish. B is for Bull Shark. P is for Pout-Pout Fish! With touch-and-feel textures perfect for small hands, this book is sure to turn little pouts into big smiles! 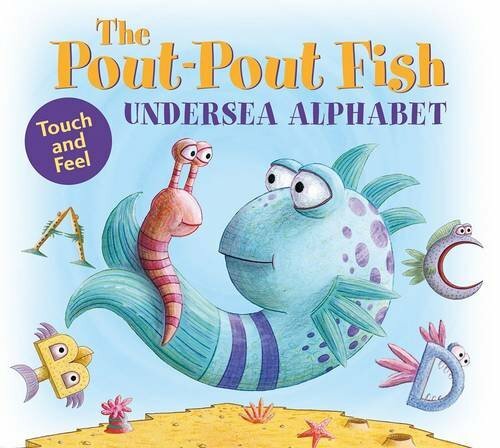 Your child will love to learn their ABCs with Pout-Pout Fish.